Daily Slobodna Dalmacija reports that Vis Mayor Ivo Radica has put a stop to the planned festivities. 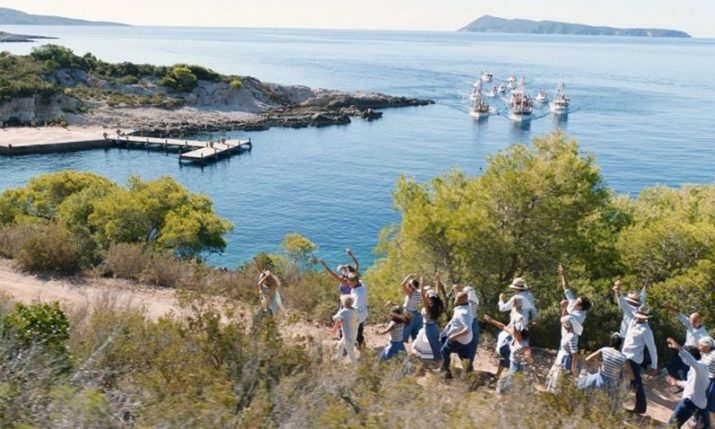 “The reason (the party will not go ahead in Vis) is because the general tourism strategy of the island of Vis does not fit in with the concept of what the Ultra festival represents. 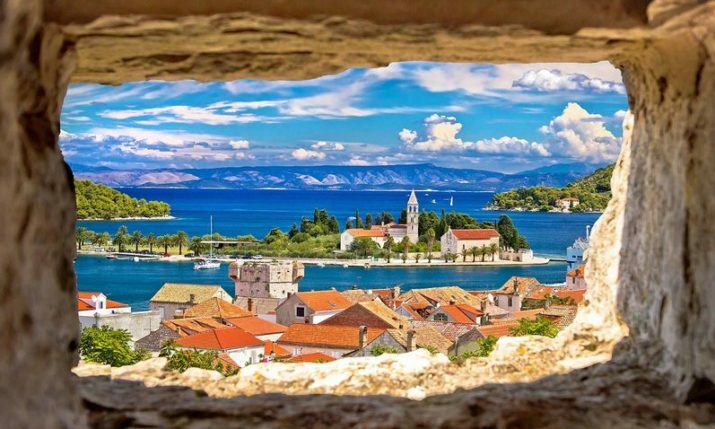 Vis administration, led by Mayor Ivo Radica, consider that due to the reason mentioned, the party should not take place on the island, which as organisers, we will support,” – a statement from Fort George concession holders European Travel Ventures said. Vis Mayor Radica said that the first that they heard about the proposed after party was via the media. “Nobody asked us anything. We found out via the media,” said Radica, before adding. “I do not have anything against Ultra, I even attend one night and it is ok. But, it is not for Vis, people come to our island to relax their soul, meet up with the family, for the islands gastronomy, and for nautical tourism. Stationary tourism is not us, we do not have a lot of accommodation capacity, but from a nautical aspect it is excellent” said Radica. Ultra, which is held at Split’s Poljud stadium from 10-12 July, have not announced what venue will now be used for the closing party.